The international break brings a much-maligned halt to domestic action across Europe this week, and the road to Euro 2020 begins in earnest. It need not be a downer, however, unless you’re Scotland. The Ryan Giggs era gets underway for Wales, while Mick McCarthy will make a nostalgia-laden return to the Ireland bench when they take on Gibraltar this weekend. England’s fixture against the Czech Republic, meanwhile, will give us all a little glimpse into the future, as Gareth Southgate has called up a number of bright young things to give his squad an injection of youthful exuberance. Not that it necessarily needed it, as Southgate has been very proactive in promoting younger players, curating an England team with an average age of 24. The future of the national team is looking very healthy indeed, but who will be at the heart of that future? The Borussia Dortmund starlet has impressed in the Bundesliga this season, providing eight goals and 12 assists thus far, and played a big role in the club’s run to the Champions League knockout stages, where they were eliminated by Spurs. By all accounts he is out-performing teammate Christian Pulisic, who Chelsea signed in January for £58 million. Manchester United are reportedly interested in the teenager, and Sancho is in line to win his fourth England cap against the Czech Republic tonight just days before his 19th birthday. 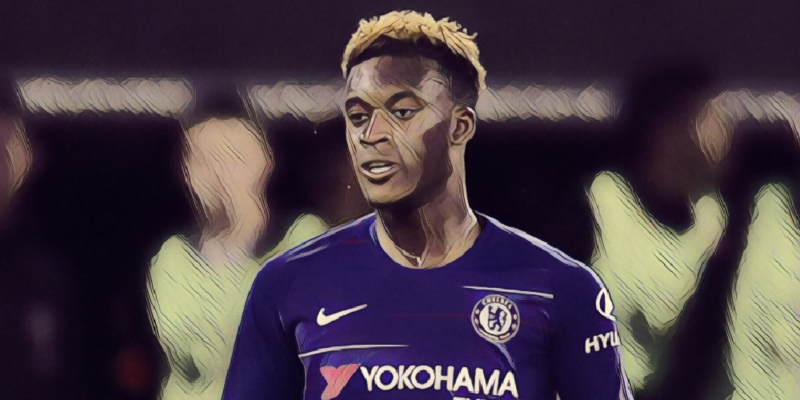 It has not been quite the breakout season the Chelsea wing-forward was hoping for, but serious interest on the part of Bayern Munich to sign him in January shows how highly regarded he is. Hudson-Odoi has only been rewarded with six Premier League appearance this season, but he has been ever-present in the Europa League, scoring four goals to help the Blues remain on course for European glory. He has avoided the ignominy of loan purgatory so many of his predecessors have suffered, but how long can he keep warming the bench at Stamford Bridge? At the very least Southgate has been impressed enough to give him a call-up. Declan Rice’s journey to the England setup has been nothing if not eventful. Capped three times at senior level by the Republic of Ireland, the Londoner was at the centre of a tug of war between the two national football associations. 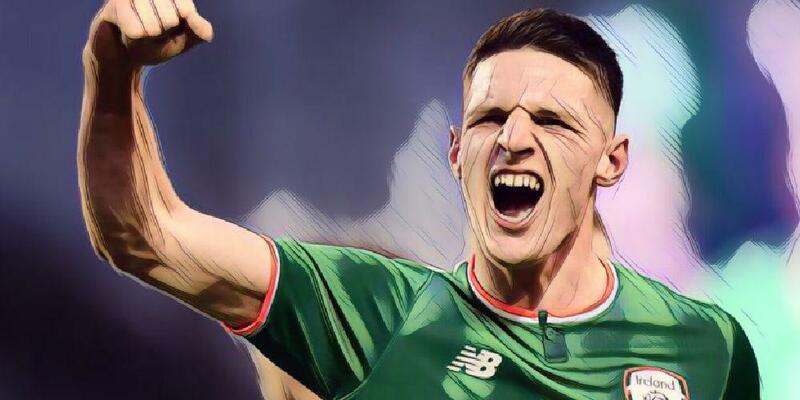 The reaction to Rice switching allegiances was predictable, but the drama didn’t end there, as a social media post that read “Up the RA” that he wrote when he was 15 reemerged this week. At some point the spotlight on Rice will refocus on purely footballing matters, and he could very well debut for England against the Czech Republic this week. His repositioning to a holding midfield role has seen him excel with West Ham this season, featuring in 28 Premier League games up to now. The wing-forward has not had the greatest of seasons at the Cottage, but then again, no one in Fulham has really. Still, he has provided two goals and five assists for a team that has been terrible all year long, and he’s achieved a ton in his short career thus far; an under-19 Euros winner with England, Sess was named the Championship Player of the Year after scoring 15 goals during the club’s promotion to the top flight. He is also the first player born in the 2000s to score a first-team goal in the English leagues. Read: Why did it go so wrong for Claudio Ranieri at Fulham? 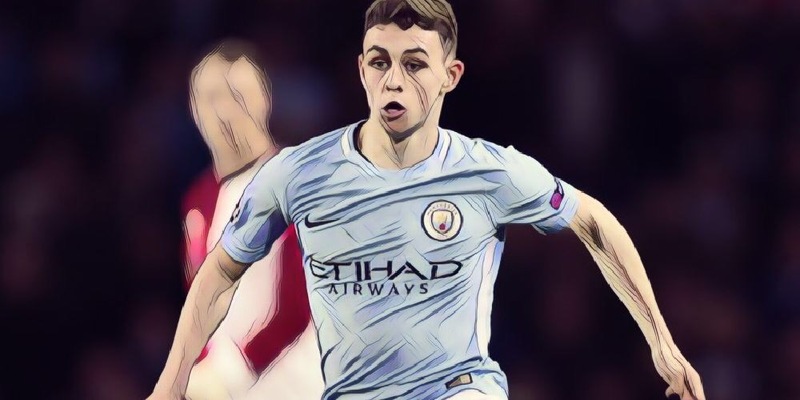 Another promising player still waiting to make his big breakthrough, the midfielder has made ten Premier League appearances for Man City this season, as well as appearing four times in the Champions League. Foden helped England win their first World Cup since 1966 when the U17 side won the tournament two summers ago, and he also took home the Golden Ball award. From then on he has been talked about as English football’s next breakout star, although he will need more game time to realise that prophecy. Liverpool’s Joe Gomez is for sure going to be a starting England defender for the future, and at 21 he could be at the next three World Cups. His teammate Trent Alexander-Arnold is an obvious inclusion that I didn’t think needed to be on this list, because he could be considered the present of the English national team, as well as its future. Bournemouth midfielder Lewis Cook (22), who was on standby for the World Cup last year, has the potential to be an England regular, while Ainsley Maitland-Niles (21) has shown great versatility for Arsenal for such a young player. Morgan Gibbs-White (19) has been mightily impressive for Wolves this season, and Ademola Lookman (21) could be a credible backup in attack if he pushes on to the next level with Everton.